In any data project, there are likely to be two components. The first is the data collected, assembled, or generated. Think of it as the raw content in the system. The second component is the data system in which the data is stored and managed. We usually do not think of data content separate from the system in which it is stored, but the distinction is important in terms of intellectual property rights. The question is what, if anything, is protected by copyright. Data that is factual has no copyright protection under U.S. law; it is not possible to copyright facts. However, a project might, for example, use copyrighted photographs; the photographs are part of the project’s “data.” In many cases, the data in a data management system as well as the metadata describing that data will be factual, and hence not protected by copyright. Creative Commons (http://www.creativecommons.org/) also has a library of standardized licenses, and some of them apply to data and databases. The ODC-By license, for example, is the equivalent of a Creative Commons Attribution license (CC BY). CC BY licenses, however, require copyright ownership of the underlying work, whereas the ODC-By license applies to works not protected by copyright (such as factual data). CC0 (i.e., “CC Zero”): When an owner wishes to waive her copyright and/or database rights, she can use the CC0 mark. It effectively places the database and data into the public domain. It is the functional equivalent of an ODC PDDL license. 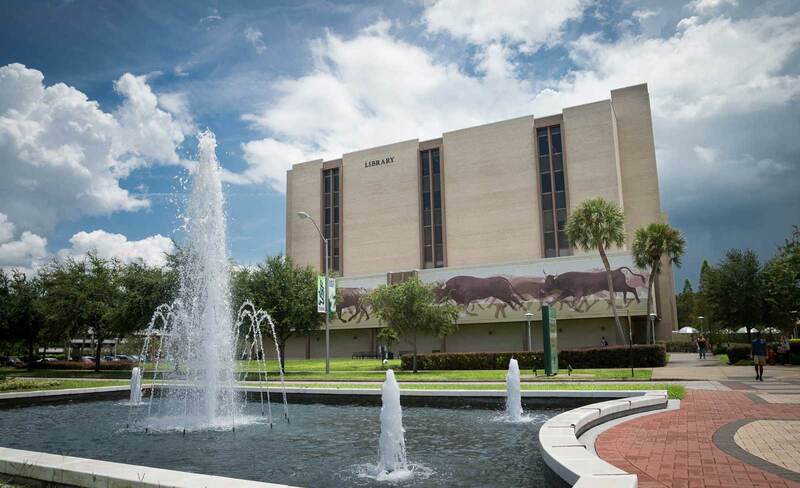 The ownership of works produced by USF faculty, students, and non-academic staff is governed by the USF 0-300 Inventions and Works Policy, USF12.003 Inventions and Works Regulation, and especially the 0-105 Copyrighted Materials – Use and General Principles Policy. The precise answer will depend on whether the project was created as part of sponsored research; the employment status of the creator; whether the work was conducted “pursuant to the USF employee’s position description or specific professional assignment or …commission”; and, whether the creation of the work required “appreciable USF System support.”.